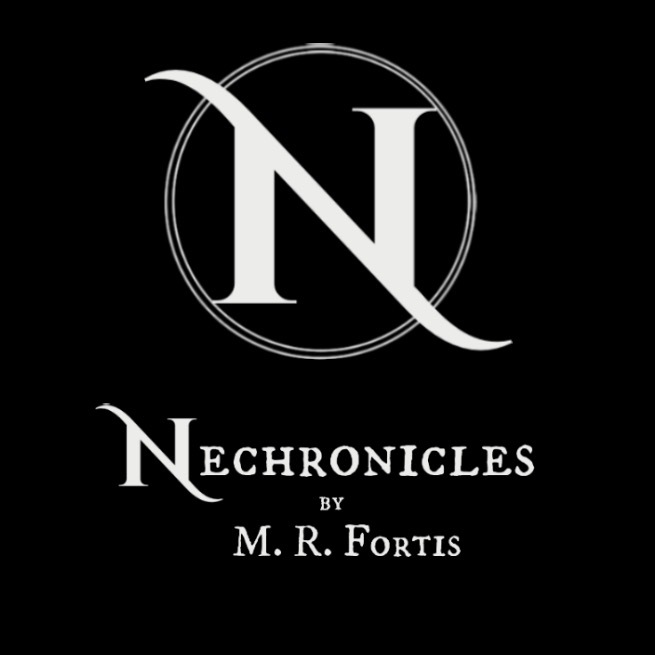 Nechronicles are an original series written by M. R. Fortis. Aimed at ‘older’ young readers, they have delighted younger readers too. With stories of adventure, monsters and humanity, it’s not hard to see why. On the banks of the River Styx stands Necropolis, the city that is the life and soul of the afterlife. 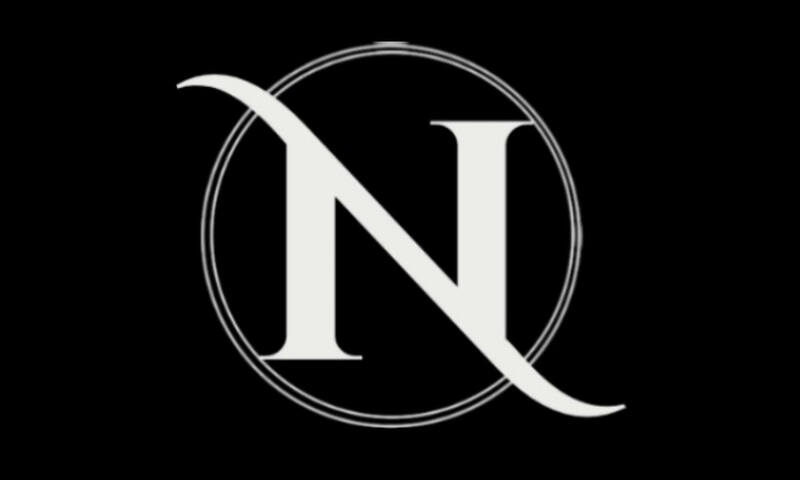 Governed by the minotillary, Necropolis is populated by the souls of humans, mortals of ancient civilisations and a whole manner of creatures who could only reside in the underworld. Stories cross over and characters interact as each tries to figure out what it really means to be in the city by the Styx.